A day or two prior to Valentines Day Deana asked if there was anything I wanted as a gift. I responded like any sensible person would respond and told her I'd like for her to go the store and pick up some beer. When she asked what I wanted I told her to surprise me. 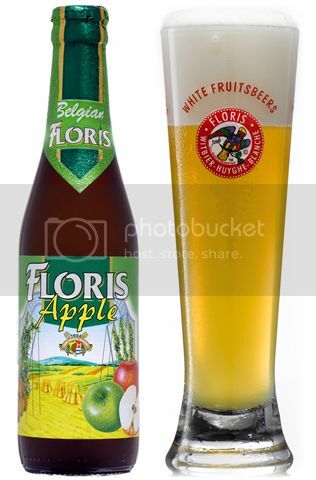 Floris Apple was one of those surprises and it was a nice surprise indeed. Appearance: Floris Apple poured a hazy golden color that was cider like in appearance. 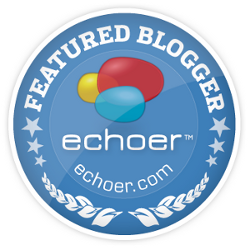 One of the more noticeable visual features was the effervescent bubbles percolating away. For whatever reason, I've been very into cider and apple flavored libations in general lately so this Belgian Ale was looking extra tasty to me. Nose: This beer smelled great... Like the freshest apple juice you've ever had with a faint touch of spice in the background. There was a mix of fresh green apple and candy apple going on and it had me salivating. Taste: Despite this being an Ale I didn't pick up a lot of beer like features. However, it tasted like some of the best ciders I've ever had. Floris Apple was effervescent, crisp, and refreshing. Up front you're hit with the flavor of pure apple with a touch of cinnamon and spice hidden throughout. Final Verdict: I really enjoyed this beer. It wasn't perfect, and it definitely won't satisfy hop heads, but with spring around the corner I like to imagine myself cooling down from yard work with a drink as crisp and refreshing as this. Give this one a try if you come across it. It's worth it.